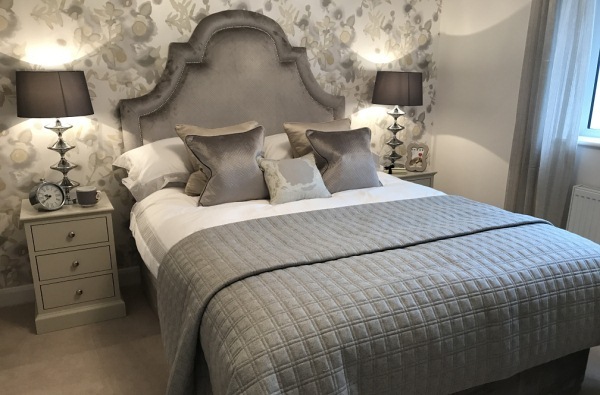 Woodfield Interiors create inspirational interiors for the housing developer and private client who wish to use our service to add inspiration to a property. 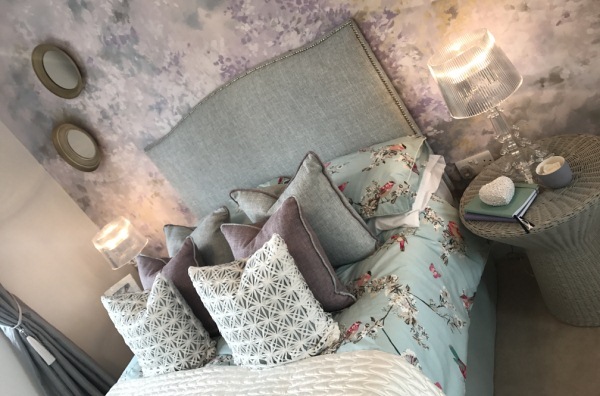 Our team have the experience to deliver a show home installation with all the interior furnishings associated with a home in today’s world or offer a private client by appointment a select range of flooring, window dressing furnishings to make their house into a home. When it comes to purchasing a new home or refurbishing an old one choosing the interior furnishings and flooring can be challenging. Our experience working with the UK’s leading housing developers on all aspects of flooring including carpet, laminate Karndean & Amtico and complementing this with a range of inspirational fabrics for your curtains and blinds ensures we have it covered. By making a phone call we can establish your requirements and budget, look on line at your property and subject to a physical measure raise a quotation. Various samples then need to be brought to a meeting with you on the development in order for you to make your choices. 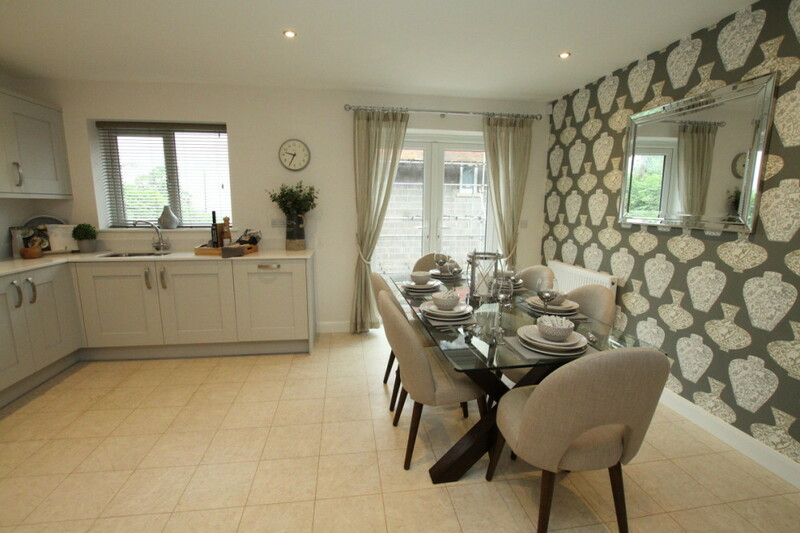 We will help and advise you through the process and finally liaison with the developer to install your flooring & furnishings on completion ready for you to move in. 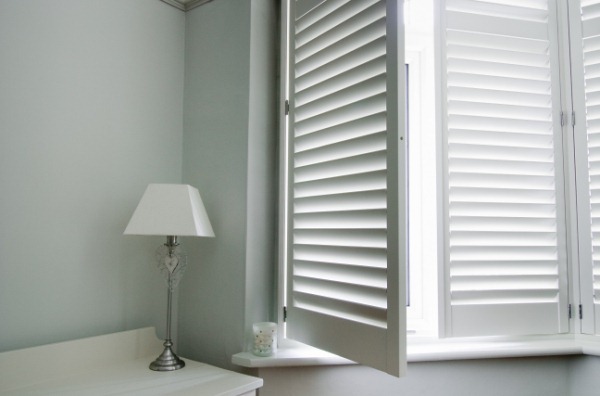 Working with the county’s leading property developers we offer a range of flooring solutions, curtain & blind packages, lighting options & show homes. We can supply and a range of flooring for your marketing suite so that your customers can choose from Carpet Laminate Karndean or Amtico ready for us to install before they move in. 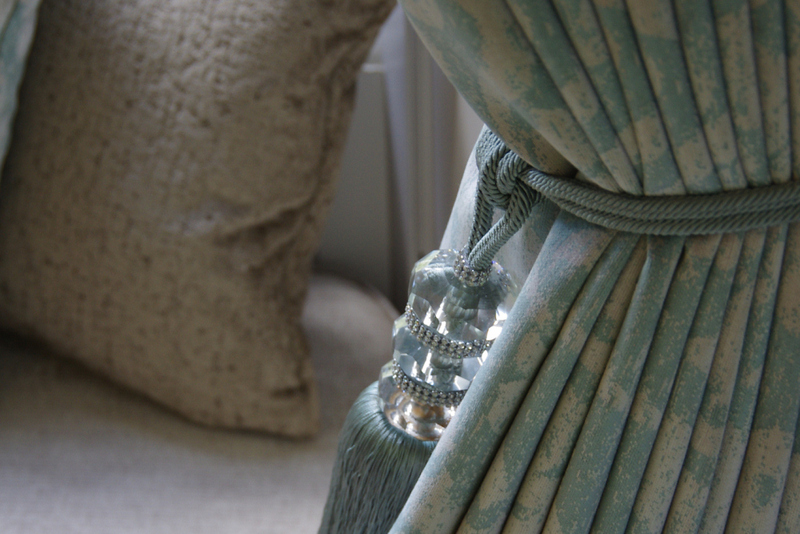 To complement the flooring we can provide a curtain & blind package with lighting if required which is available direct to the developer and can be used to market a property without using the expense of a show home budget or alternatively you can use our experience to work on your behalf to advise your purchasers how to dress their window arrangements with an extensive range of fabrics and designs all installed ready for them to move in. 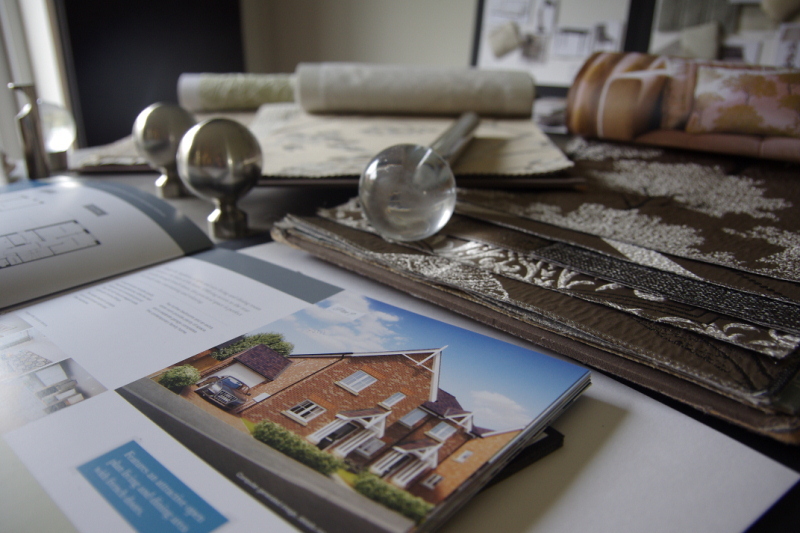 Finally let us create a show home to market your development with a range of mood boards in a style and budget to meet yours and your customers expectations. In a background influenced with over 35 years’ experience in textile design & manufacturing Woodfield Interiors was started in 2007 joined in 2009 by my wife Carolyn to help our customers through the process of choosing their home interior furnishings and achieve their aspirations with the different materials, textures and colours that are available in today’s world!